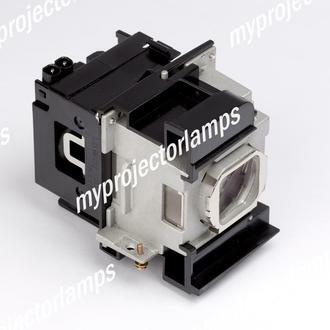 The Panasonic PT-LZ370E is made from ORIGINAL** parts and is intended as a replacement for use in Panasonic brand projectors and is a replacement lamp for the alternative projector models listed below. 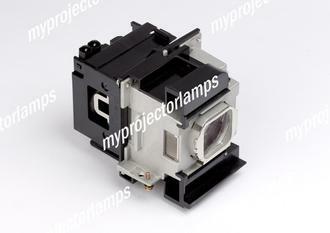 The MyProjectorLamp price is only $321.24 for the projector lamp. 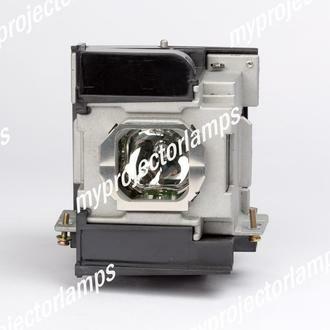 The Panasonic PT-LZ370E and projector lamp module both come with a full manufacturer warranty. 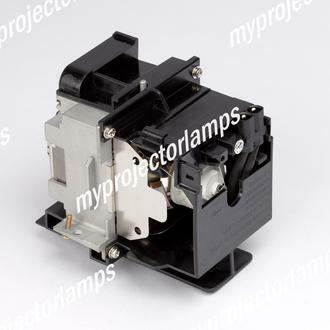 Q Is the housing you use the same quality as the Panasonic brand ? Asked by Cheryl On Nov. 2, 2017, 1:34 p.m. 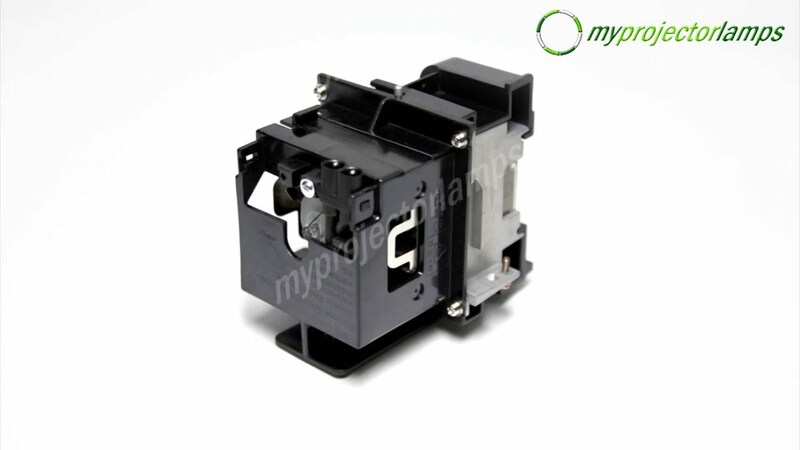 Answered by MyProjectorLamps On Nov. 2, 2017, 3:29 p.m.